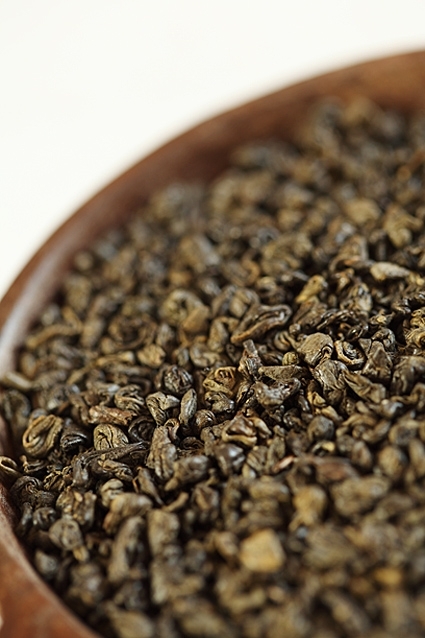 The story of tea is long-lasting, five thousand years old, and full of intricacies. It begins in China in the year 2737 BC. The legend states that the Chineese emperor Shen Nung, while taking a walk in the countryside one day, paused to rest under a tree and boil himself a cup of water to drink. At that moment, a burst of wind shook the tree branch above him and brought several leaves into the boiling water. The leaves gave water a pleasant taste, and a goldish colour. The emperor enjoyed his newly discovered drink so much, that he refilled his cup. The tree he was sitting below was a wild tea plant. This legendary event marked the birth of tea. Another Legend is set in India, and speaks of price Dharma, who was inspired to travel to China in order to teach Buddhist practices. To prove himself worthy of such task, he swore to restrain himself from sleep during all nine years of his journey. However, by the end of the third year, he almost lost his battle with fatigue and fell asleep. That is when he accidentally stumbled upon a wild tree and picked a few leaves from its top. Dazed, he started chewing on the leaves and soon recovered. Thanks to the recuperating properties of these leaves, Dharma was able to stay awake during the next six years of his mission. The Japanese version of the legend is slightly different. At the end of the third year of his journey, the exausted prince Dharma fell asleep while praying. Furious at himself upon awaking, for succumbing to sleep, he cut off his eyelashes as a punishment, and threw them to the ground. A few years later, passing by the exact spot, he noticed a strange-looking bush. He tasted its leaves, and realized that they give him the power to keep his eyes open. This story soon spread, and it become a custom to grow tea in places Dharma visited.